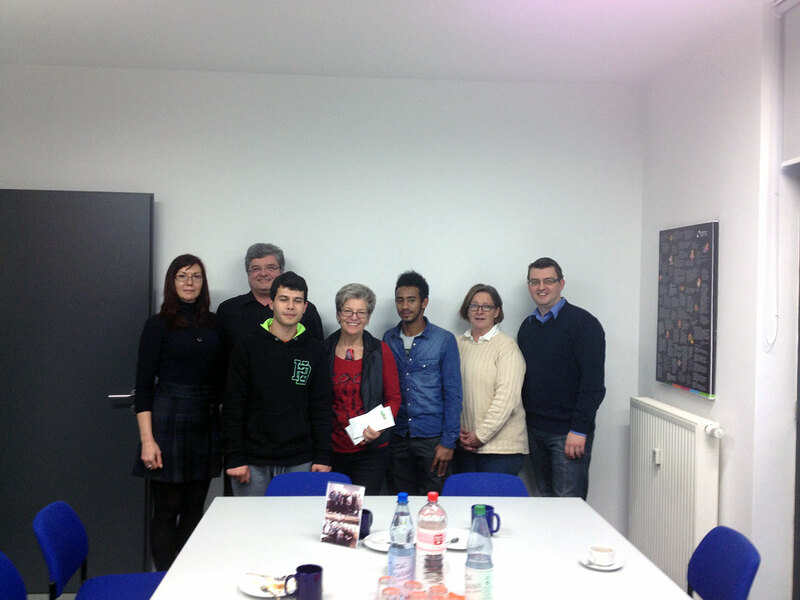 On December 16, the German team invited a representative of the association Flüchtlingsinitiative Eckental in GMC office to donate 1 000 Euros. It was an informal opportunity to share homemade cakes, tea and coffee with two young refugees from Syria and Ethiopia. 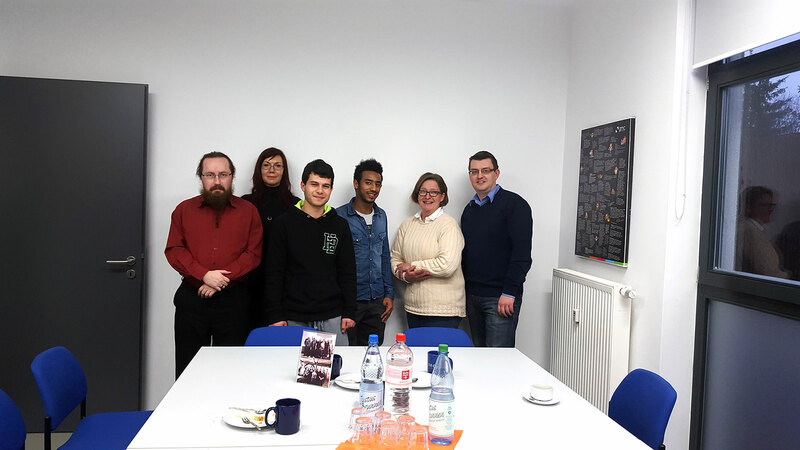 Everyone was really devoted to learn more about this organization assisting immigrants upon their arrival, to improve their integration in Germany. The German team found this experience interesting and deeply enriching and hope this donation will help them promoting their work.